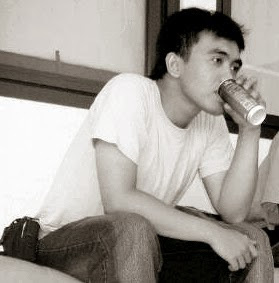 I'm a developer or coder Especially (PHP | Web Programmer). Person who writes computer software. Specialist in one area of computer programming who writes code for many kinds of software. One who practices or professes a formal approach to programming may also be known as a programmer. SMA N 10 Bandung : Graduated 2004. SLTP N 40 Bandung : Graduated 2001. SD N Soka Bandung : Graduated 1998. Melakukan tugas-tugas yang berhubungan dengan pengembangan perangkat lunak dan mengkoordinasikan anggota untuk proyek yang ditangani. Mengikuti petunjuk dari orang yang bertanggung jawab yang ditunjuk untuk proyek tersebut baik secara internal maupun dari sisi klien. Doing tasks which associated with Software development and coordinating members of the projects handled. Following the instructions of the responsible person designated in the project either internally or from the client side.